Bank owned 3bedroom (+2 below grade) townhouse. Beautiful view - back deck overlooking pond. Sold "As Is". Property needs work. 100% tax prorations. Provisions of IL Condo Property Act apply. No survey provided. Stevenson school district. Information is not guaranteed by Seller or agent. Listing Office: Atlas Realty Group, Inc.
1430 Fairfax Lane #1430 Buffalo Grove, Illinois 60089 is a townhome property, which sold for $185,100. 1430 Fairfax Lane #1430 has 5 bedroom(s) and 4 bath(s). 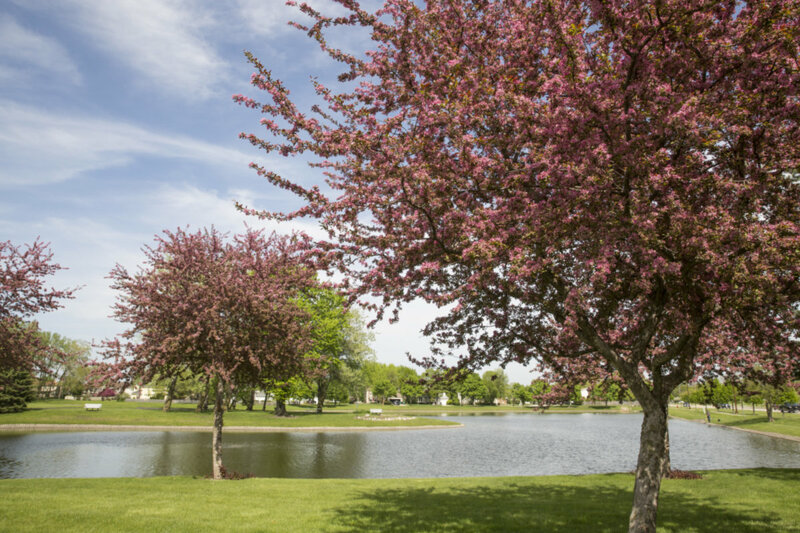 Want to learn more about 1430 Fairfax Lane #1430 Buffalo Grove, Illinois 60089? Contact an @properties agent to request more info.